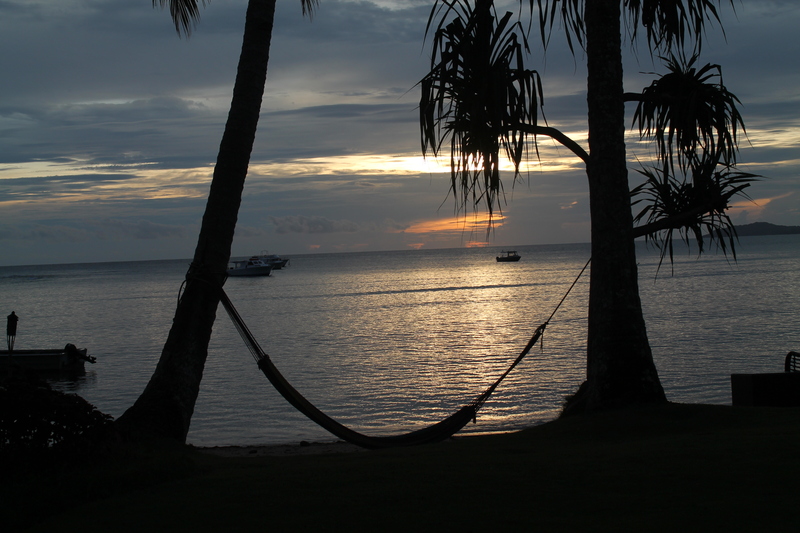 Fiji awaits- come scuba dive in paradise! Adventure Scuba is hosting a trip to Bega Lagoon. Some many fish, so little time! Join us to go explore one of our most popular dive destinations- Fiji. It is located in the heart of the South Pacific and the home to some of the some of the friendliest people in the world. You will be greeted with warm smiles and immediately feel at home. Your days will be spent exploring the underwater world, learning about Fijian life, treating yourself to a massage or just lounging at the pool. It is your vacation, enjoy it your way! You choose- one week at Bega Lagoon or two weeks- Bega Lagoon and Volivoli. Bega Lagoon Resort in a word- paradise! This enchanting resort has world class diving, spectacular cuisine, relaxing spa treatments and unrivaled Fijian hospitality. Diver and non-divers alike will have a great time. One week in paradise just isn’t enough. We’ve arranged for a 2nd week at the Volivoli Resort. The reefs in the surrounding Bligh Waters are some of the healthiest in the world. 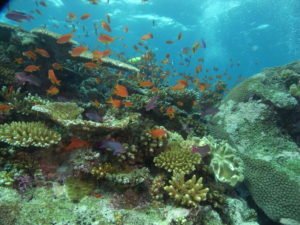 You’ll see an array of marine life including anemone fish, turtles, colorful coral and reef sharks.